The holiday season, AKA the Super Bowl of the U.K. is upon us, and we've already seen a slew of festive extravaganzas. Perhaps the funniest so far is actually a charity ad, for Save the Children, which holds a Christmas Jumper Day each year and encourages to people to don their ugly holiday sweaters and donate to the organization. This ad, however, cautions them to "wear responsibly." Speaking of goofy knitwear, here's a canine twist to the ugly Christmas sweater tradition. 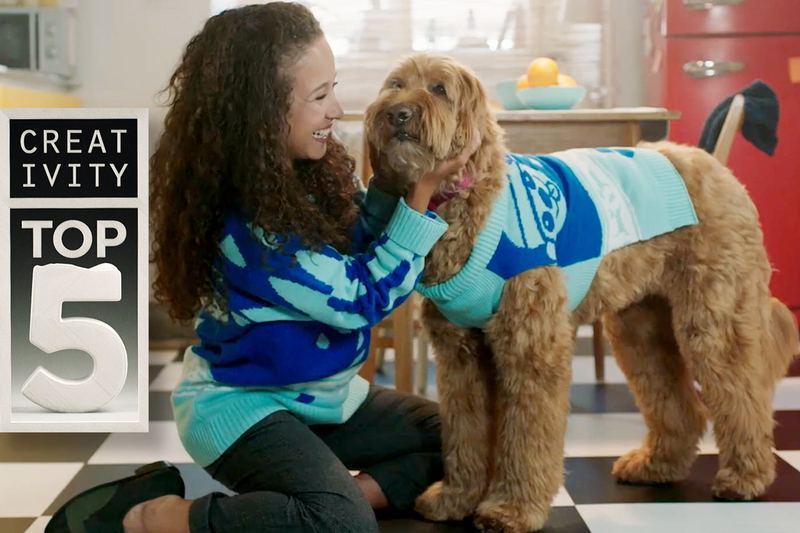 This campaign from AMV BBDO for Cesar pet food lets dogs actually create their own holiday jumpers and matching sweaters for their owners too. The agency worked with Media Monks to create a "doggy design studio" that allows pooches to control what goes on the outfits by barking, wagging their tails and running really fast. 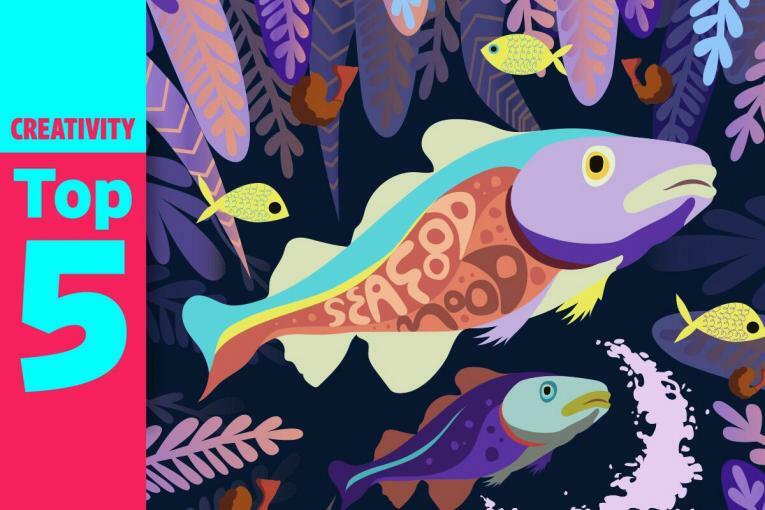 While the closure of Toys R Us this past year leaves a bittersweet longing in the hearts of kids and parents across the country, Amazon is primed to fill that hole—and released its first ever, old-school print catalog. Inside it features Amazon-only offerings as well as goods from Lego, Mattel and more. The one big thing it doesn't have? Prices. Instead there are QR codes you can snap to shop. This past election day, a number of brands and organizations came out with compelling messages trying to get Americans to the polls, but Google's was perhaps the most quietly powerful—a tweak of its iconic logo with a simple message. Industry talents have tirelessly created powerful messages to tackle the gun violence issue in our country, but Scott Witthaus, a professor at VCU BrandCenter and his late creative partner Chris McCann conceived DropLock, a device designed to deter school shooters from entering classrooms. The simple lever attaches to the inside of a door and takes just two seconds to activate. Once engaged, it blocks anyone from entering for up to 10 minutes, allowing law enforcement more time to secure the premises. The idea is currently in prototype, but Witthaus is looking for a manufacturer for mass production.